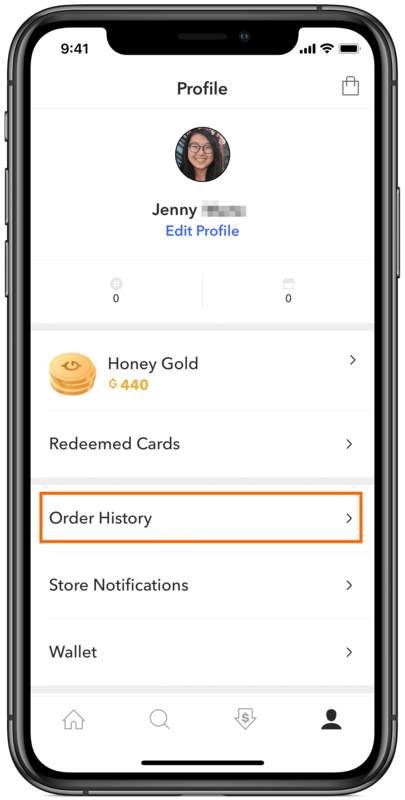 If you are unhappy with your purchase and would like to return it, you can access each merchant’s return options from your Order History Detail through your Profile screen. 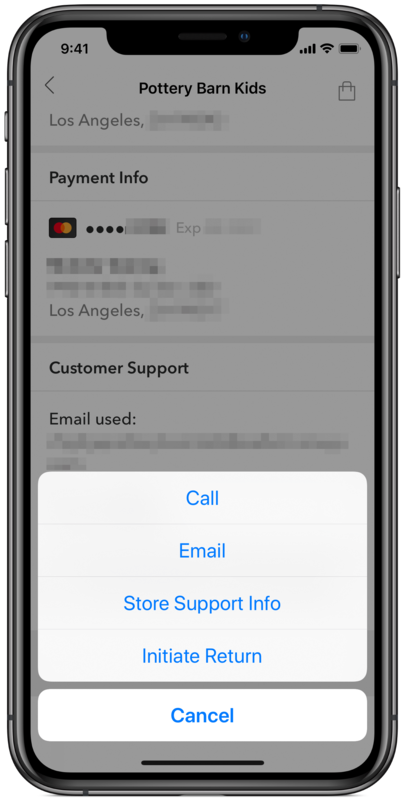 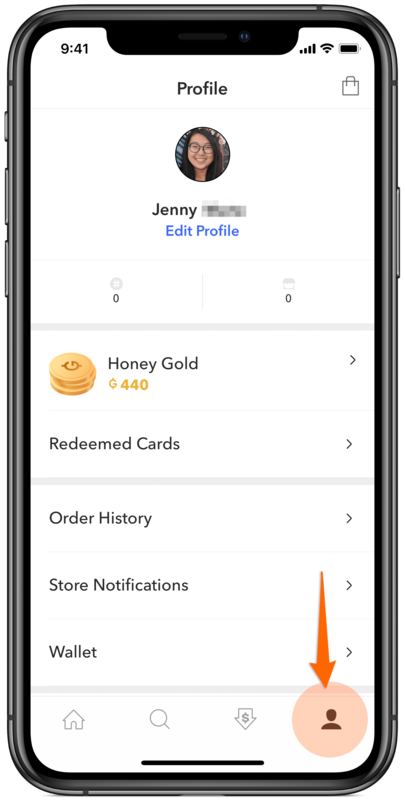 Tap on the Contact Support button and you will see all the options currently available for each merchant for initiating a return. 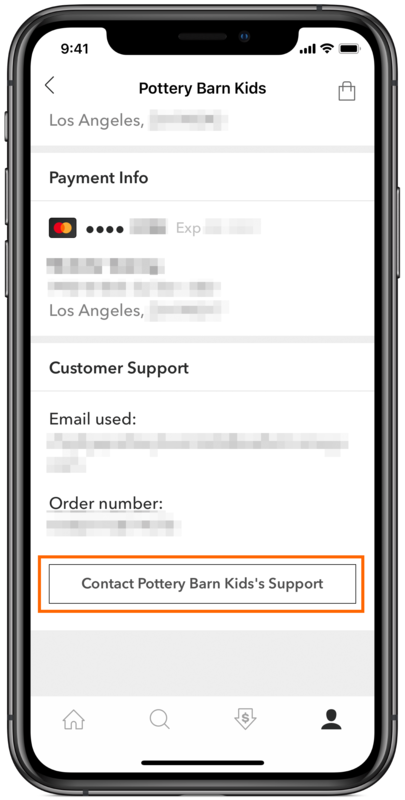 Please be prepared to provide the merchant with your order number and the email address used to place the order, which is also provided on the Order History Support section. 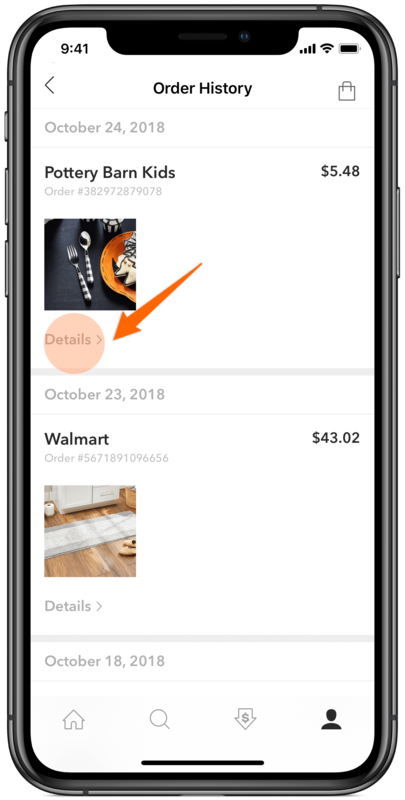 Please also keep in mind that many merchants send a return shipping label inside of your package, so make sure to hang on to these until you are certain you will not be returning the item.